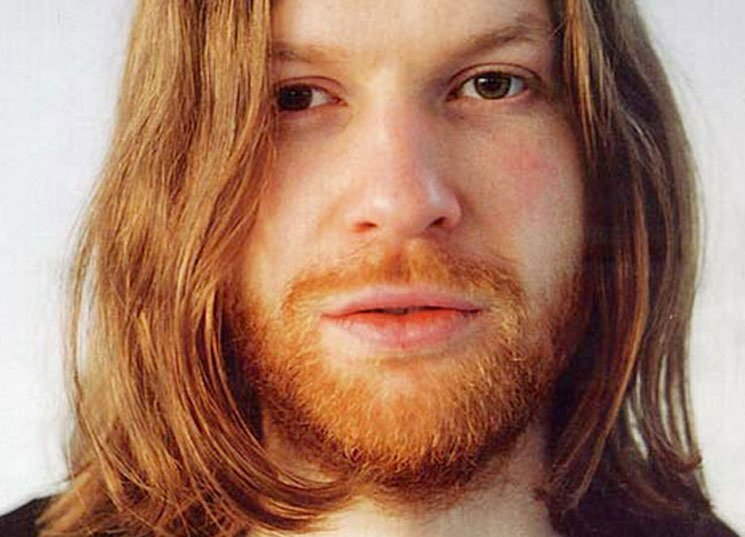 This includes two newly revealed versions of "Avril 14th"
To save you any further bad dreams brought on from his nightmarish merch, Aphex Twin has released three new reworks of tracks from his 2001 LP Drukqs. The tracks, which have appeared in the producer's webstore, find him reworking beloved solo piano piece "Avril 14th" on two occasions, as a "reversed music not audio" version and a "half speed alternative version." The third track, titled "Mangle 11," resembles the previously released "Mangle 11 [Circuit Bent V.I.P. Mix]" that appeared on 2003 compilation Rephlexions! An Album Of Braindance! under his AFX moniker. Aphex Twin delivered his Collapse EP this past September. Last year, he opened the vault to create an online archive of new and unreleased music.